Louvain-la-Neuve is a town located in Belgium, about 30 km south-east of Brussels, in the French-speaking part of the country. The city was built at once in a very short time in the sixties. The previous Catholic University of Leuven split in two following linguistic quarrels : a French speaking part (UCL in Louvain-la-Neuve) and a Dutch-speaking part (KUL in Leuven). Louvain-la-Neuve actually means « the new Leuven ». The city counts more than 19.000 inhabitants. The city was built with one purpose : hosting the university. It a huge campus made for students, a human-sized city. Louvain-la-Neuve is a pedestrian city with underground roads. The contrast between the recent and innovative architecture and nature including an artificial lake or the surrounding woods makes the city really special. Hate it or love it, this city cannot be forgotten! The Université Catholique de Louvain is a very accredited university. In 2018, QS World University Rankings ranked it 153th overall in the world. It is a center of knowledge and innovation, a place of cultural celebration and invention, of achievement and extending the limits of human accomplishment. The Louvain School of Engineering (EPL) is especially a leading figure in the stream of innovation and improvement. The academic corps provides high quality lectures on a wide range of subjects while the faculty offers all the needed tools for an accomplished formation. 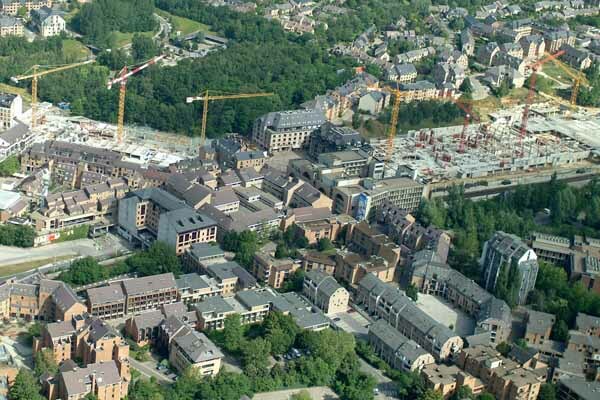 The city of Louvain-la-neuve has seen an exponential growth in terms of the number and the quality of the student projects thanks to the incredible and ever-present support from university. If there was a ranking for the number of student associations, the UCL would certainly be leading it. 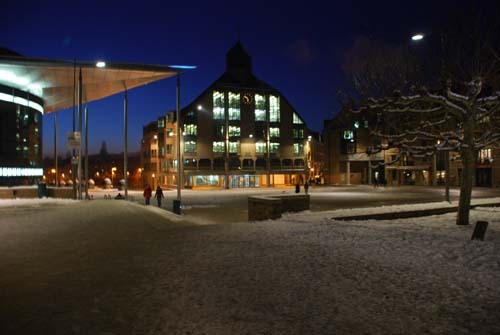 The city of Louvain-la-neuve is also famous all over Belgium for its student nightlife. In particular it hosts the 24h bike ride of Louvain-la-neuve which is the biggest student event in Belgium.